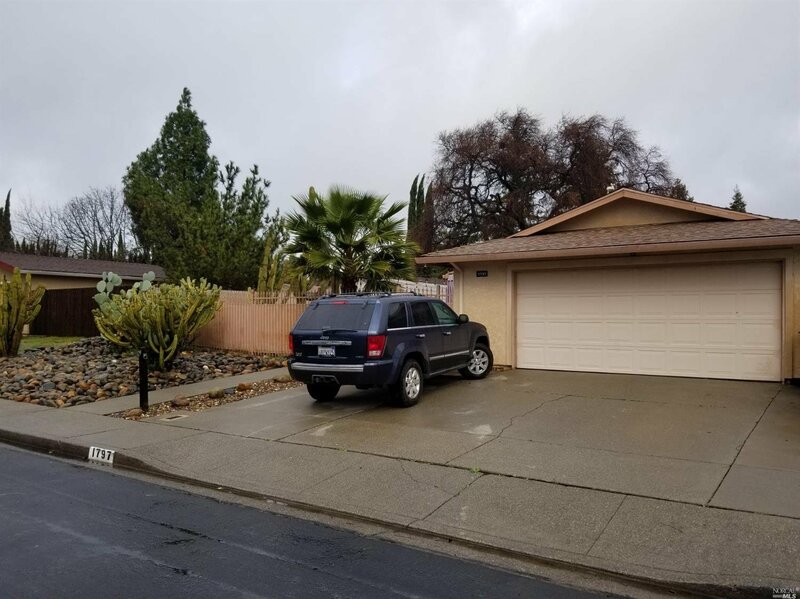 Spectacular Home in Well Established Nice Neighborhood Close to Everything! 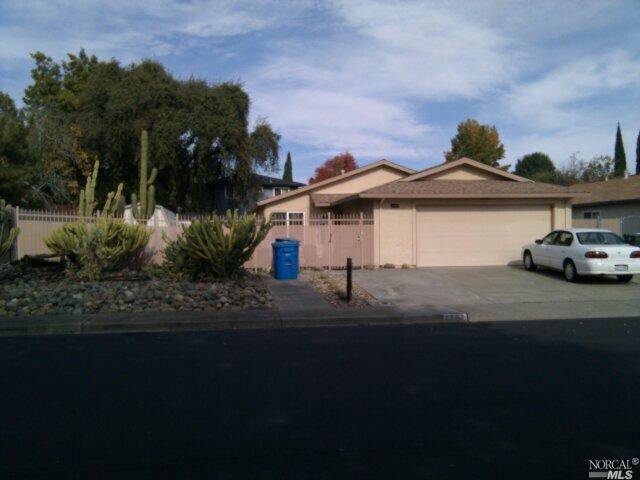 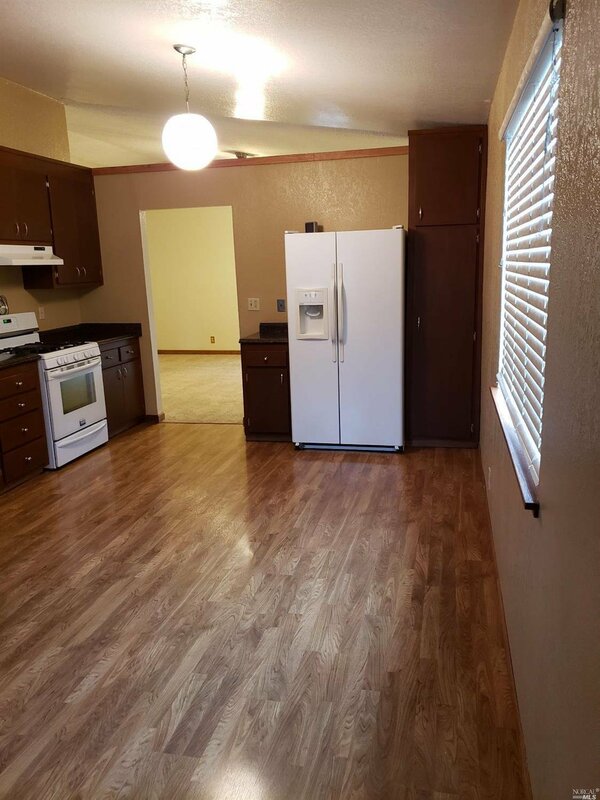 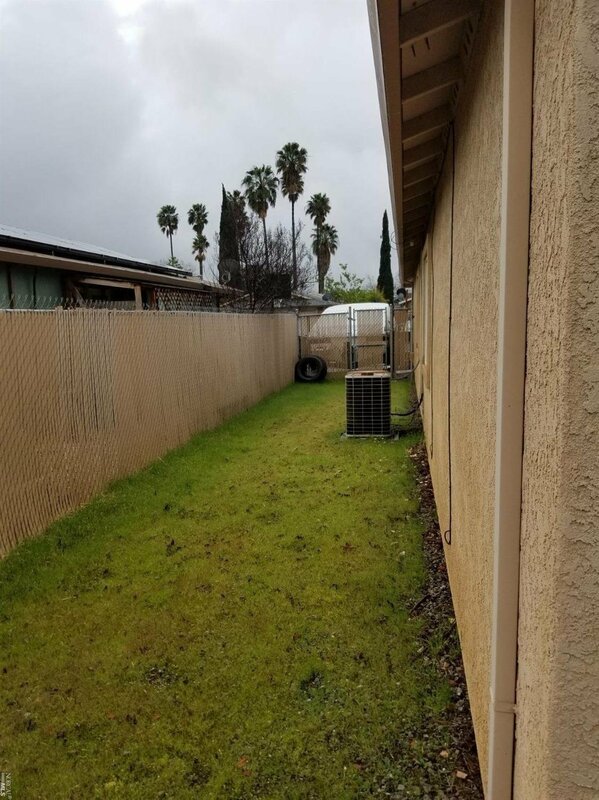 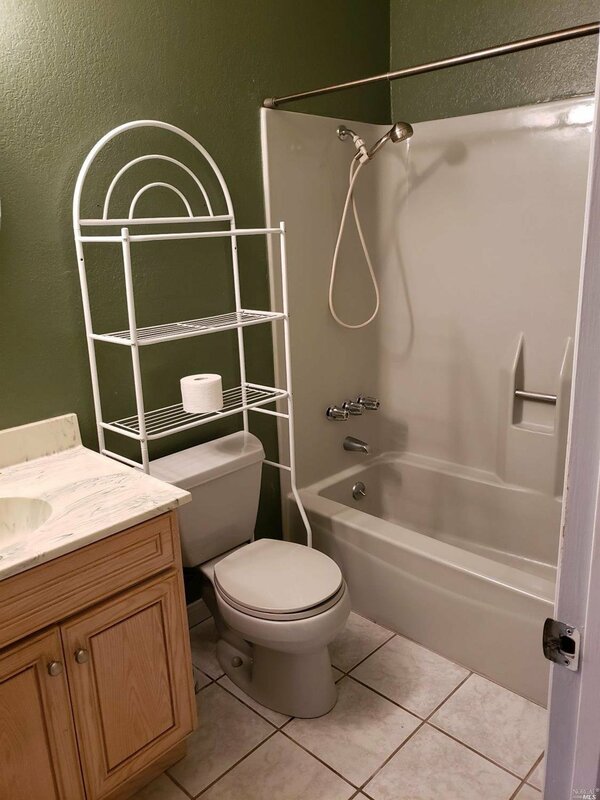 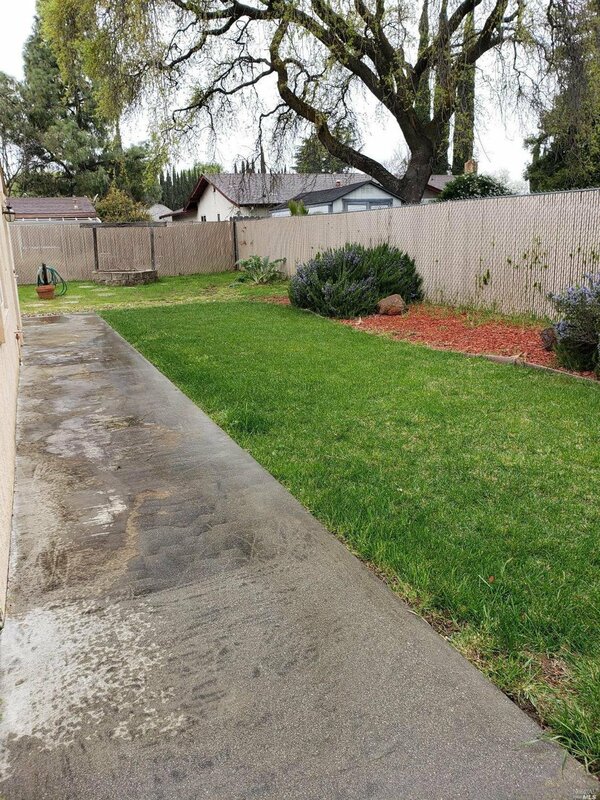 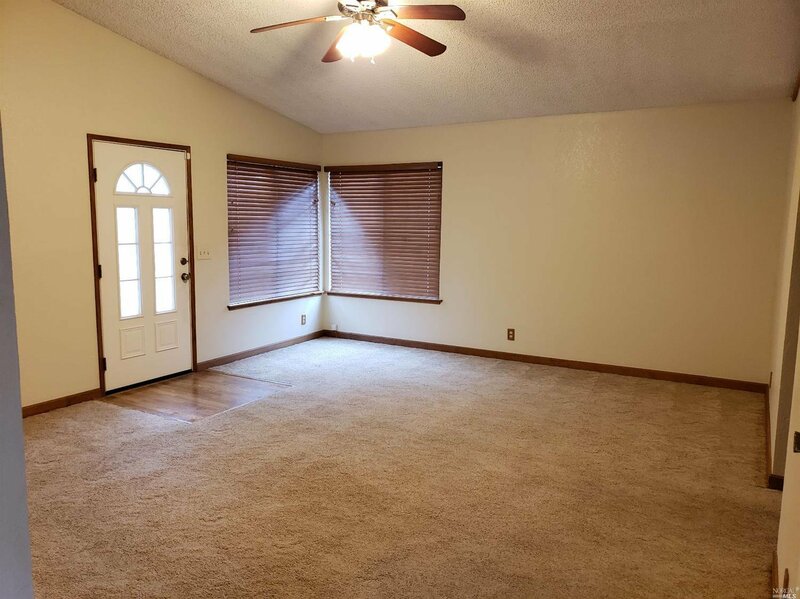 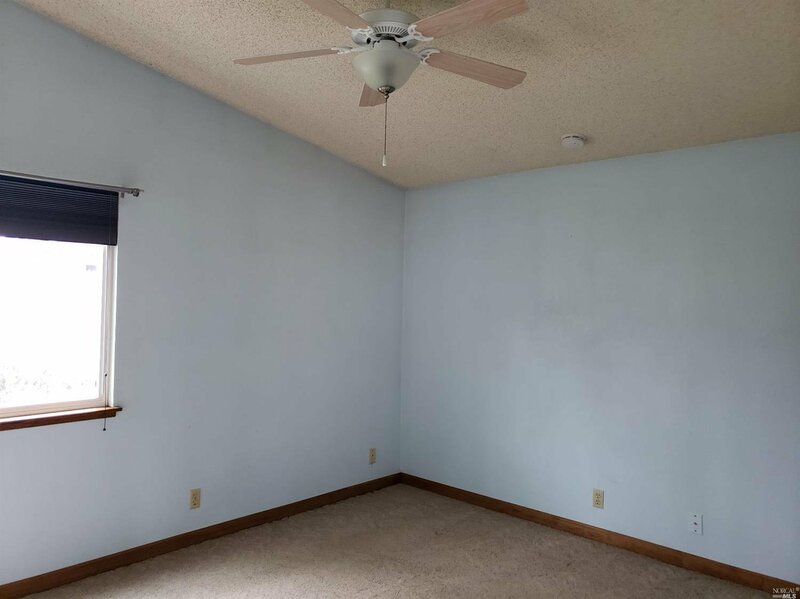 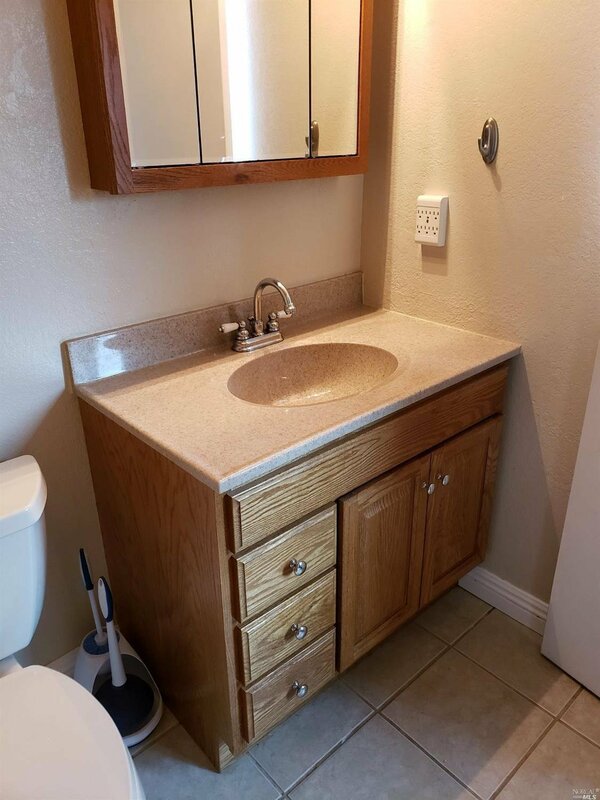 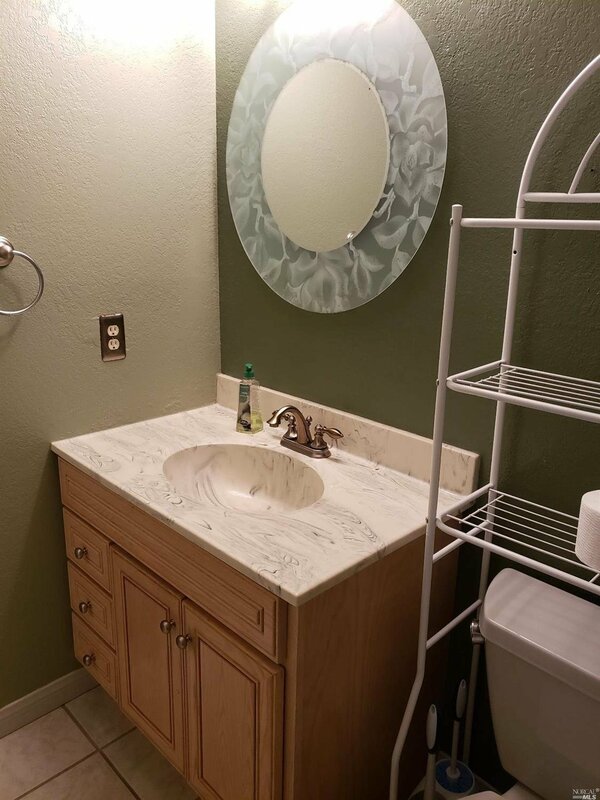 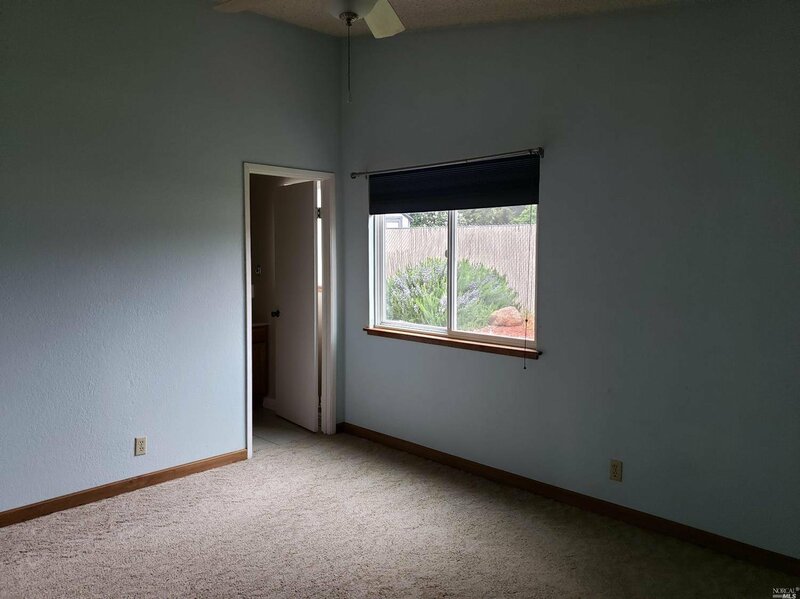 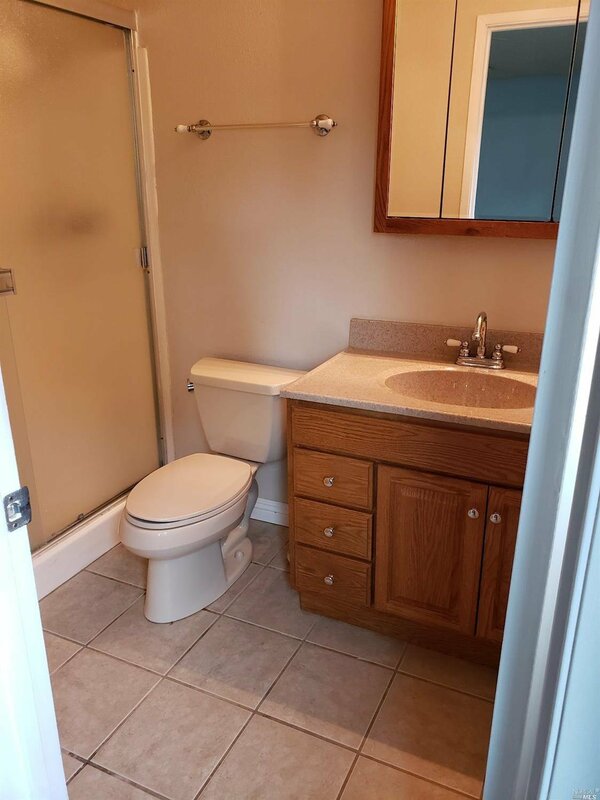 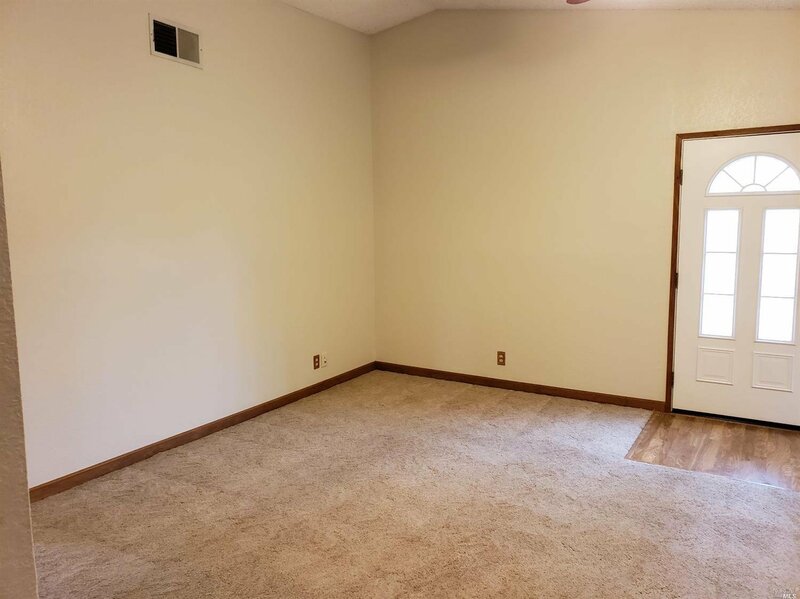 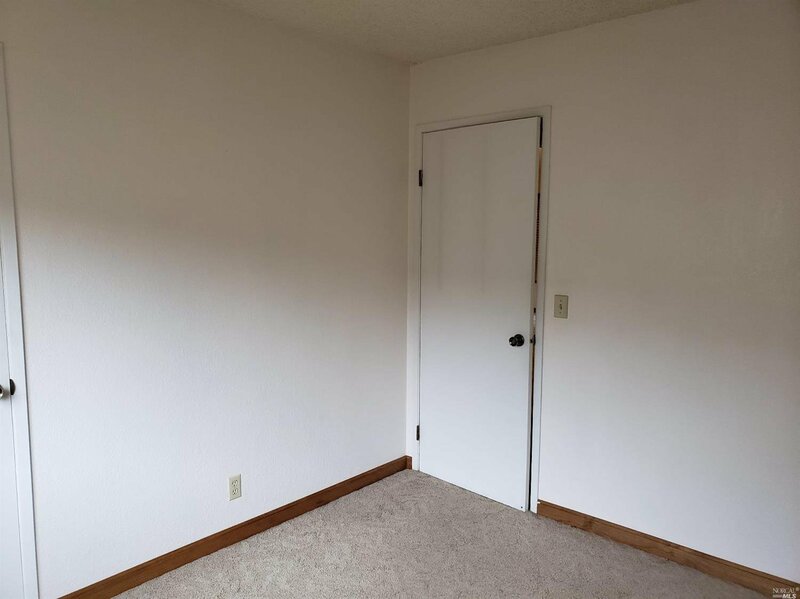 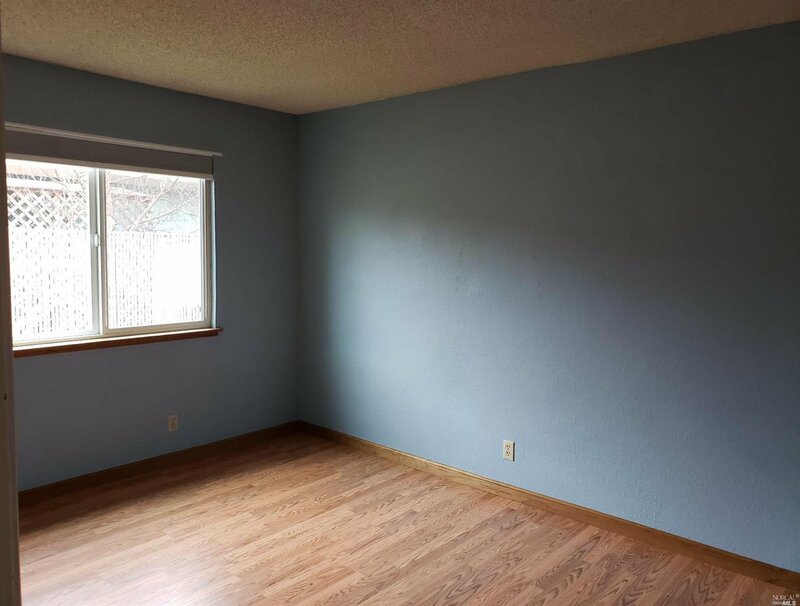 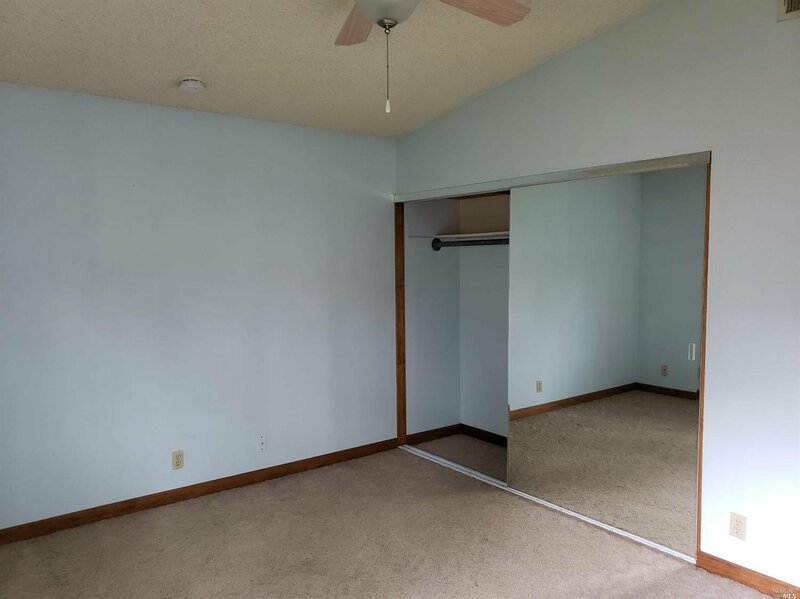 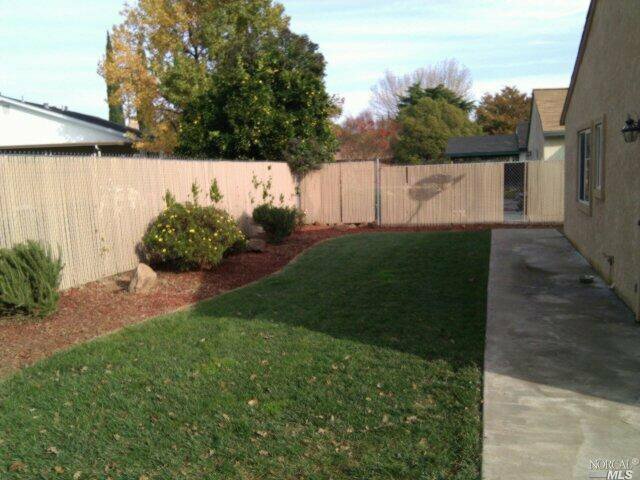 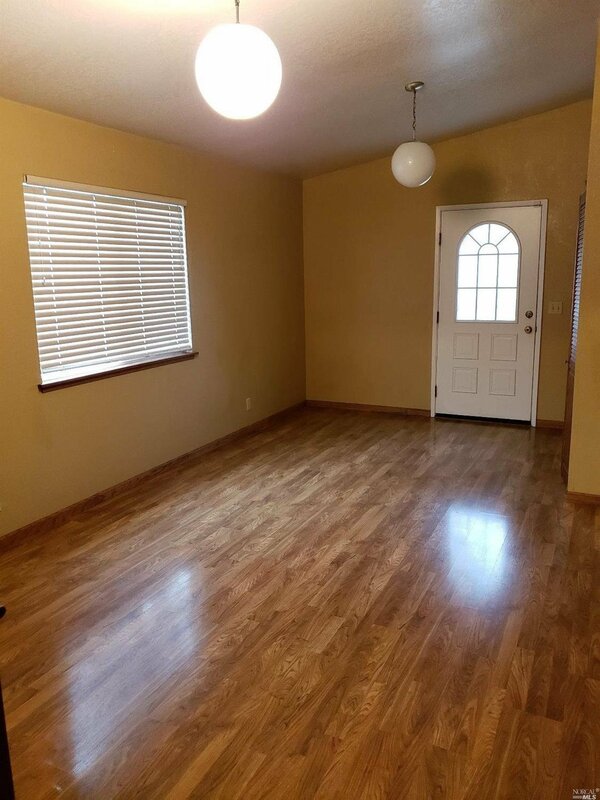 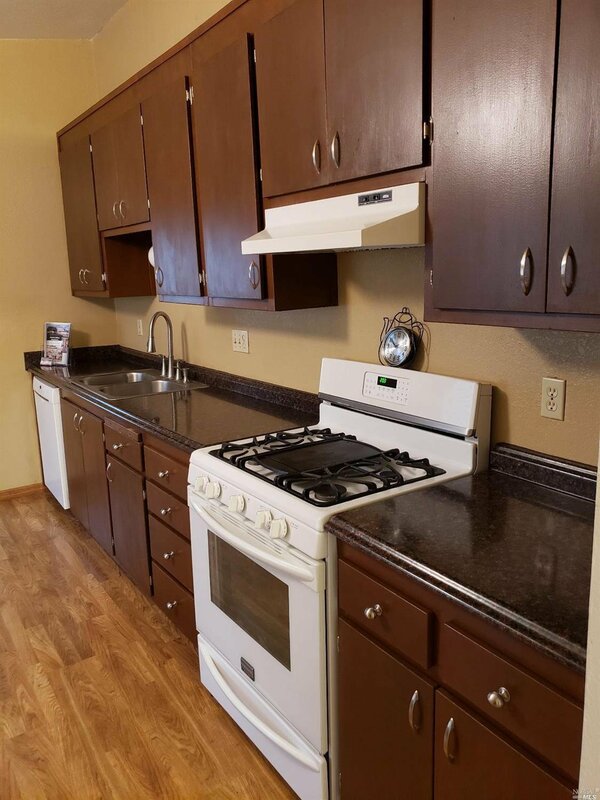 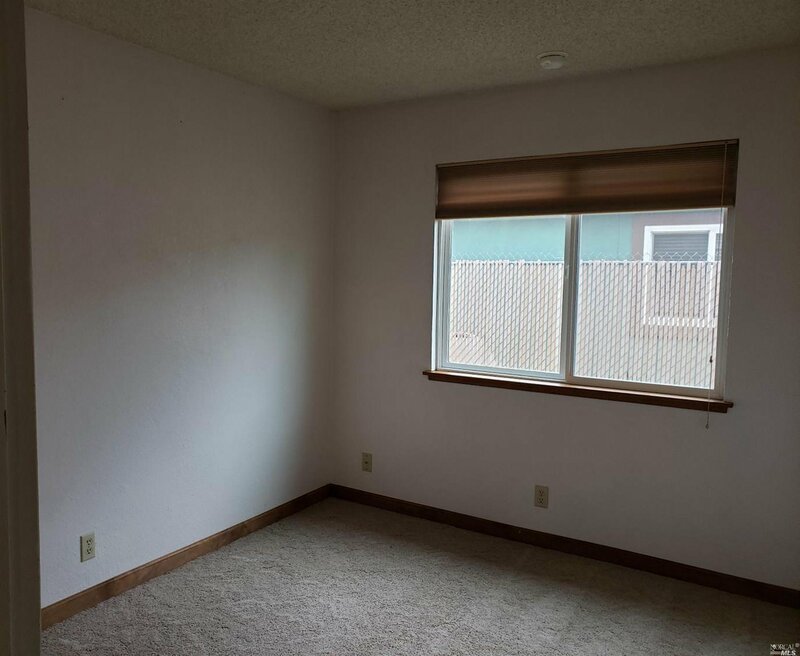 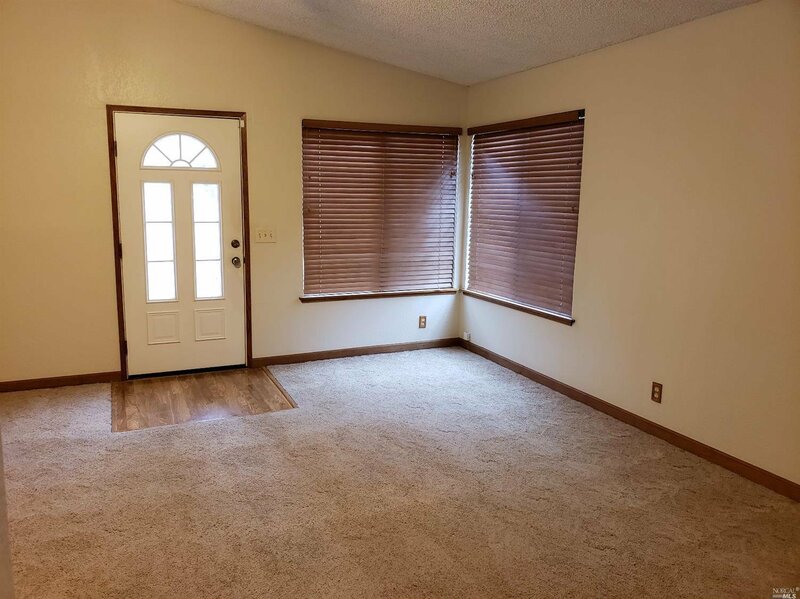 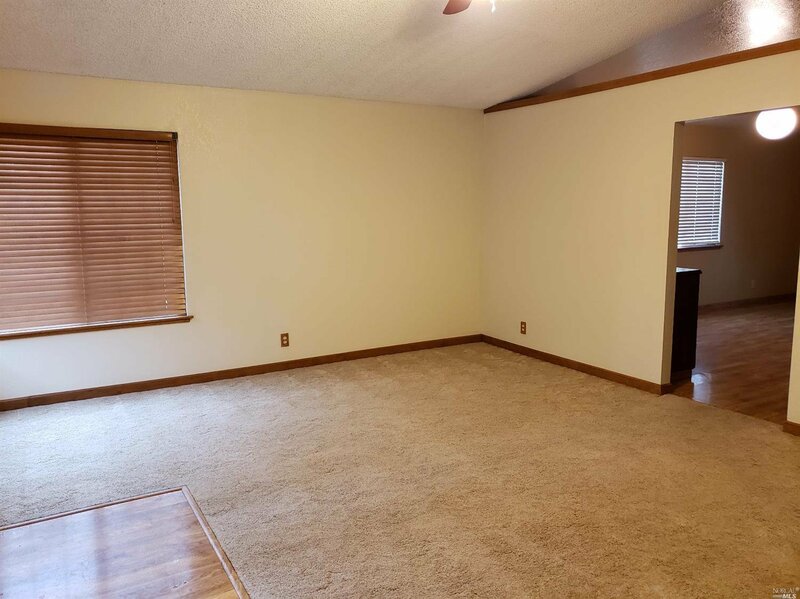 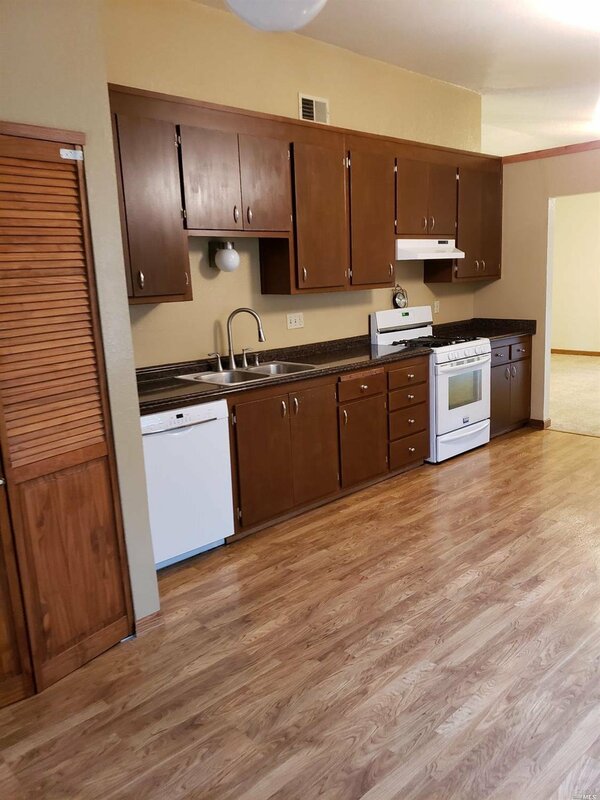 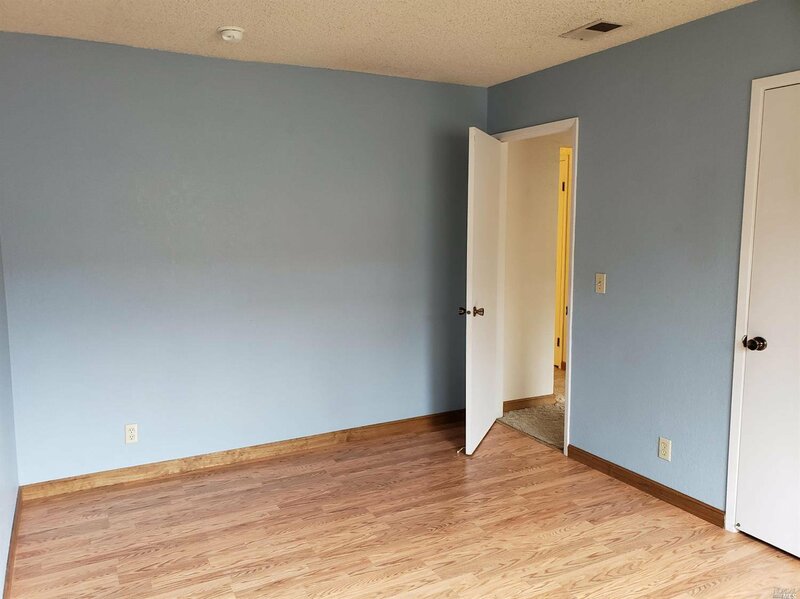 3 Bedroom, 2 Bath with Vaulted Ceilings & Wood Floors, Large Kitchen with Laundry Access. 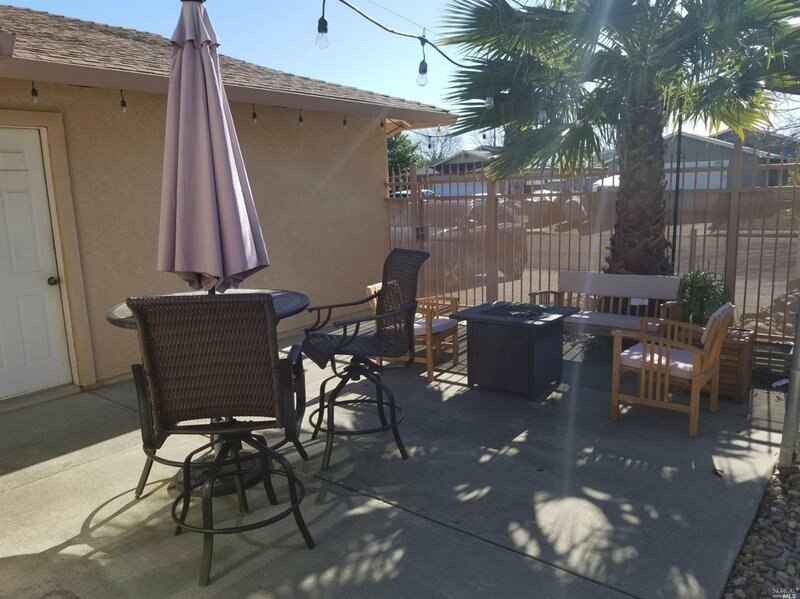 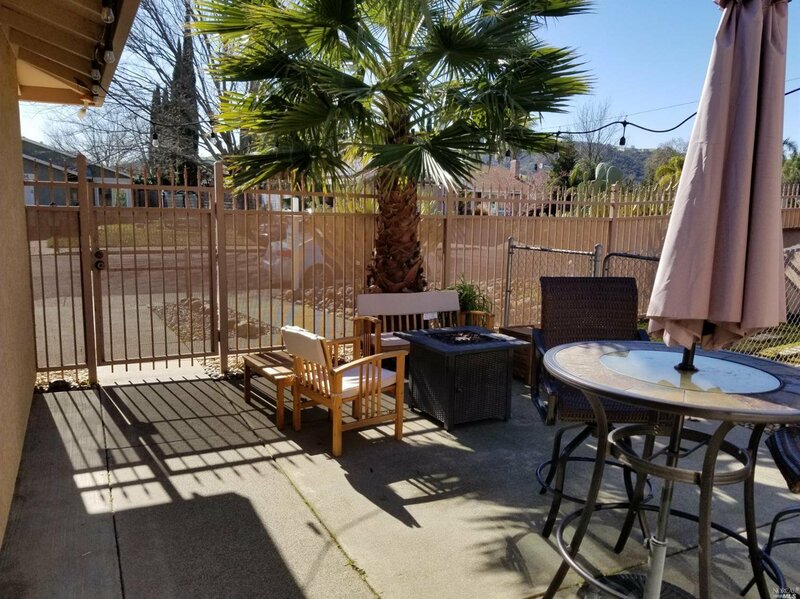 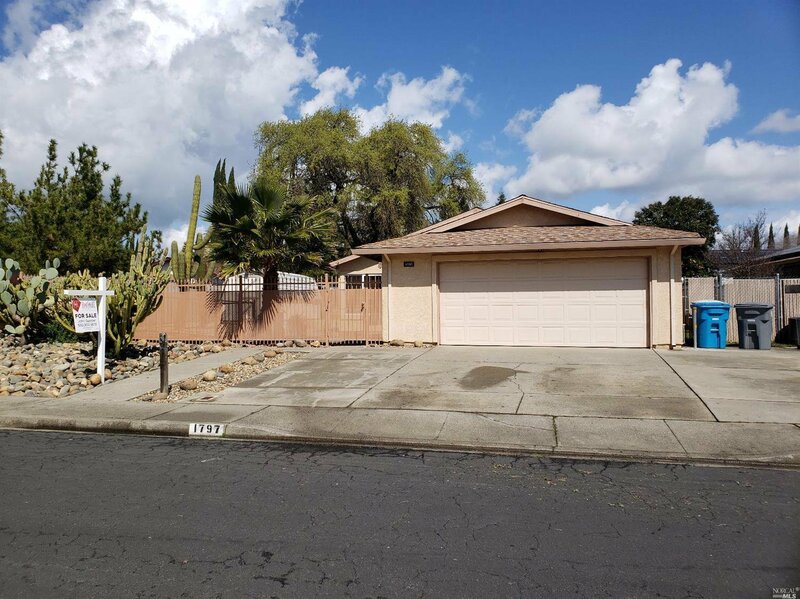 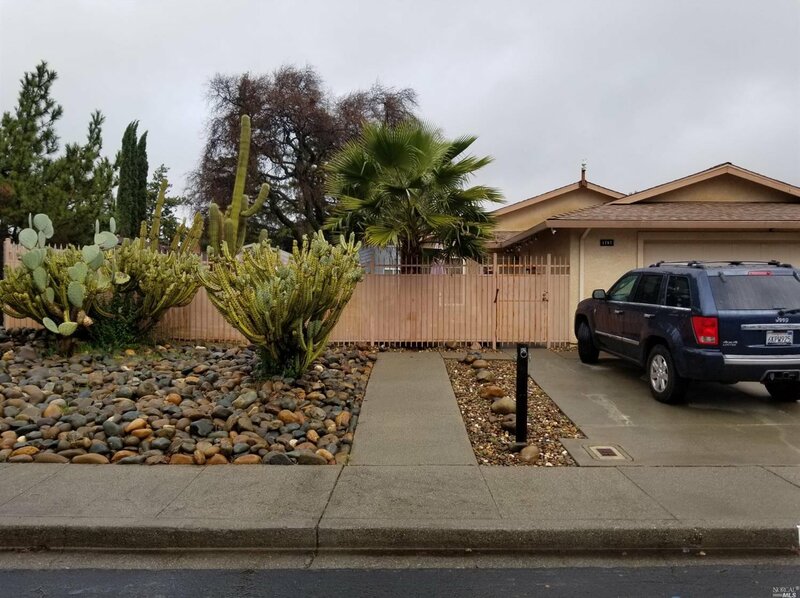 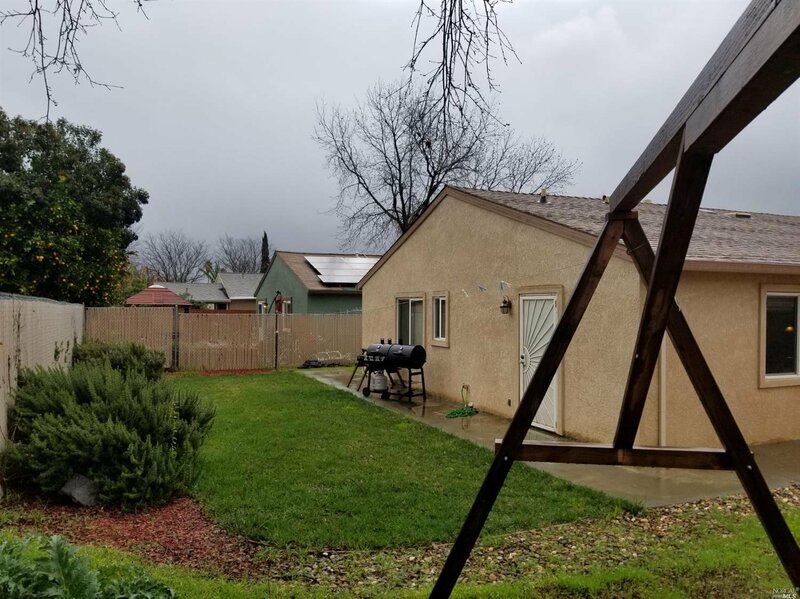 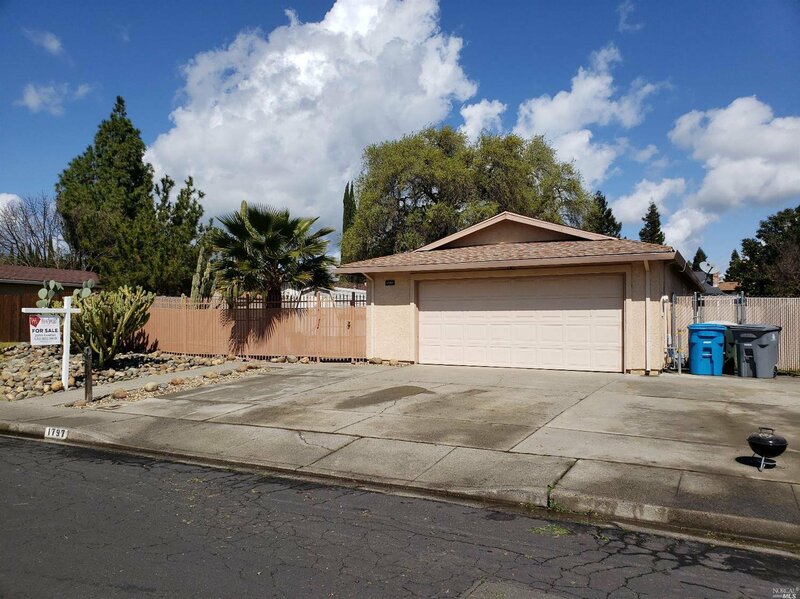 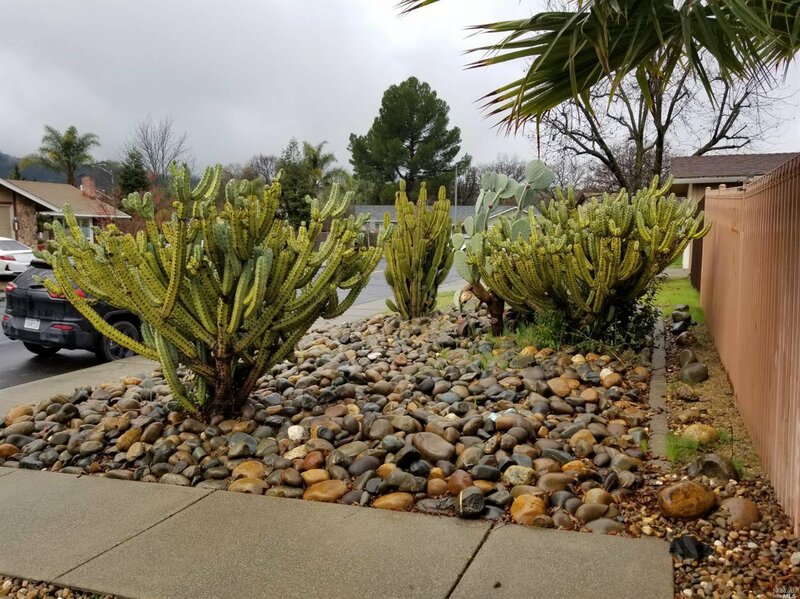 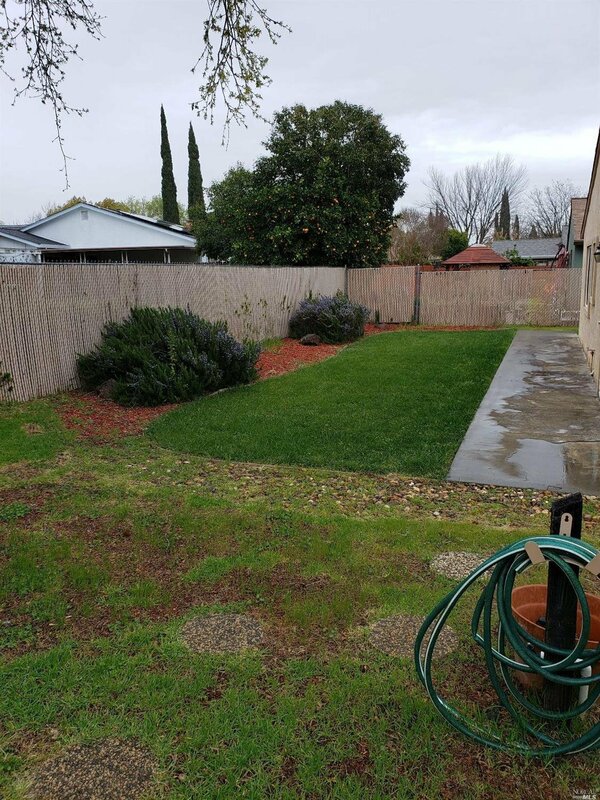 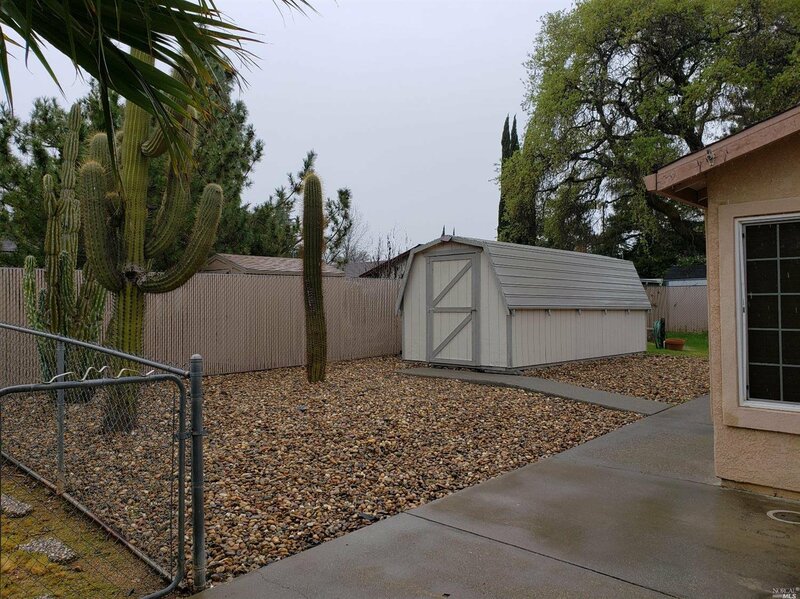 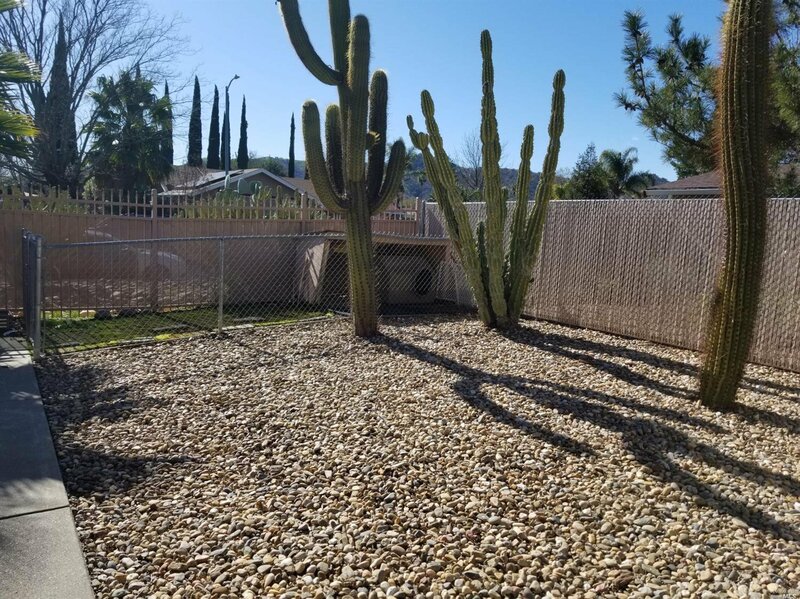 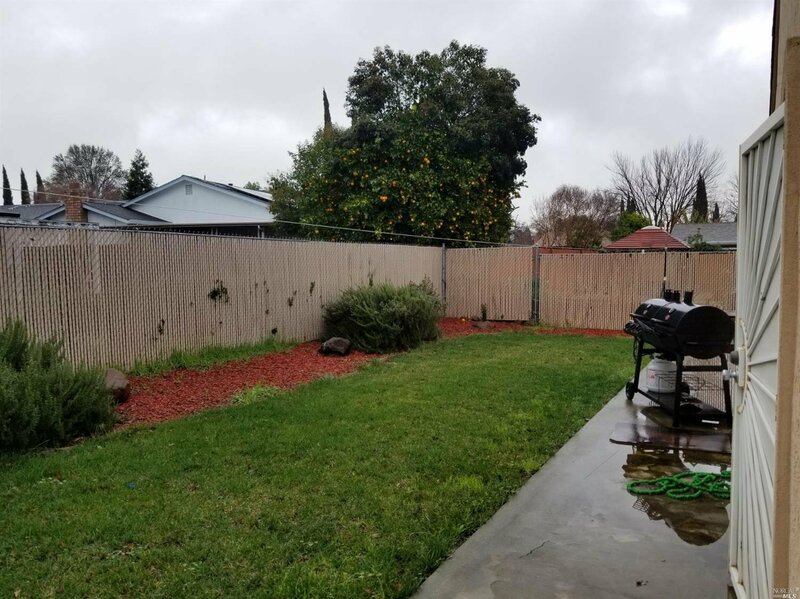 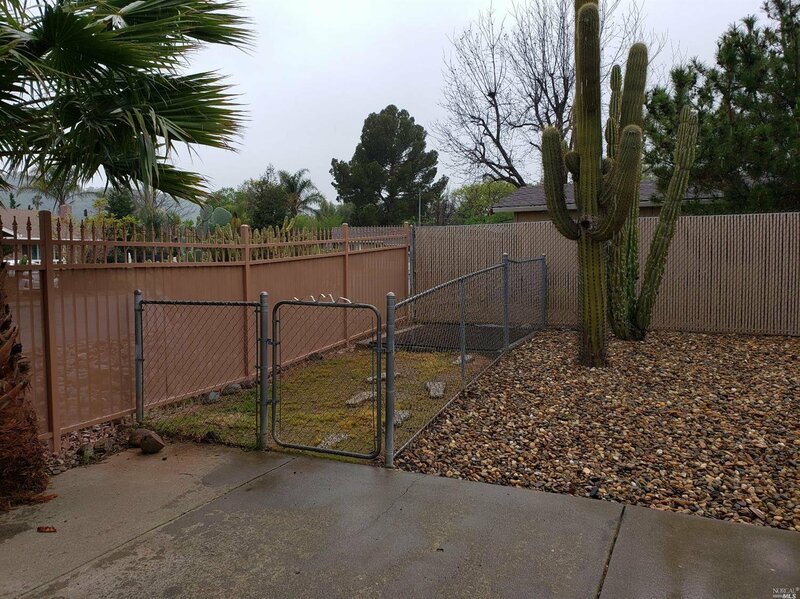 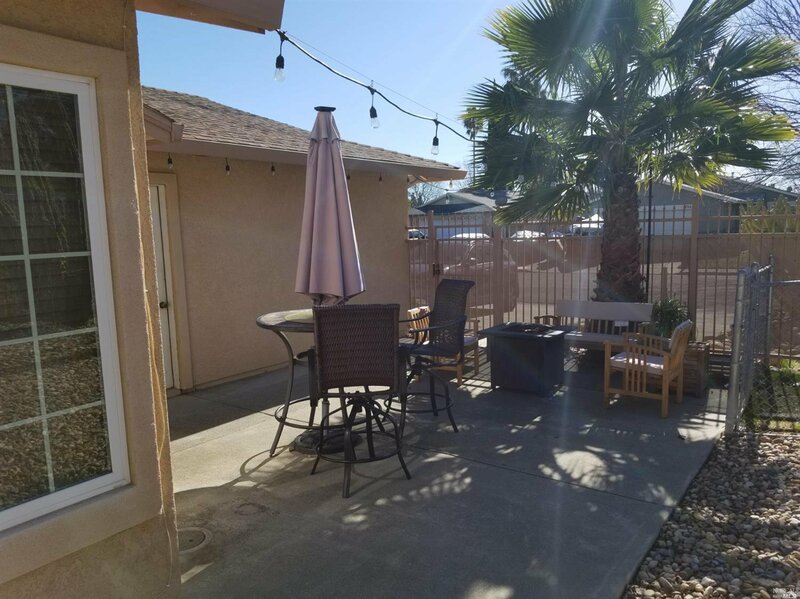 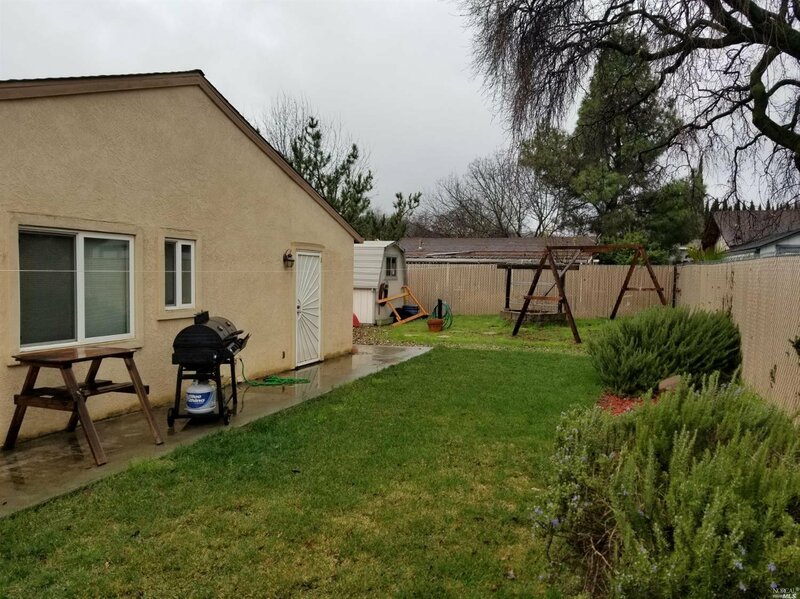 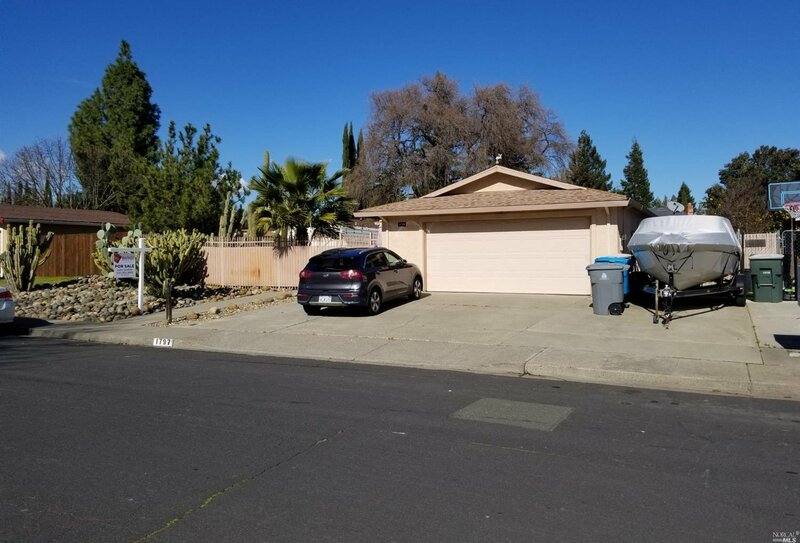 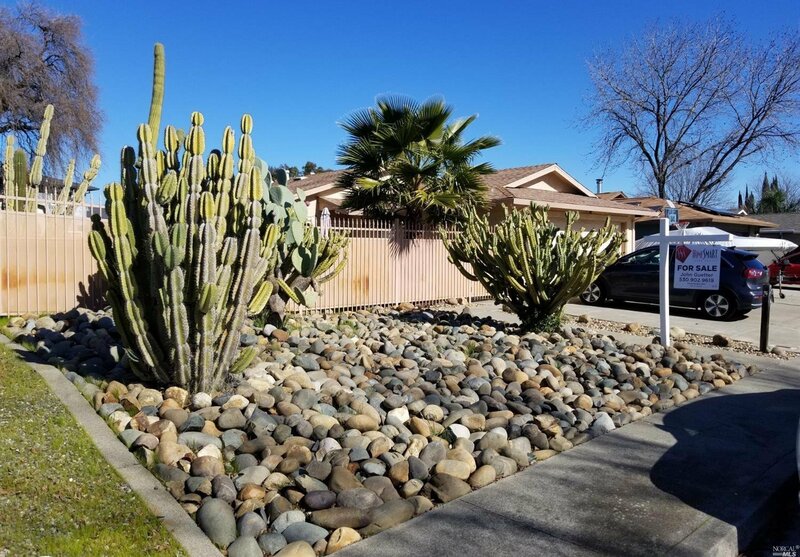 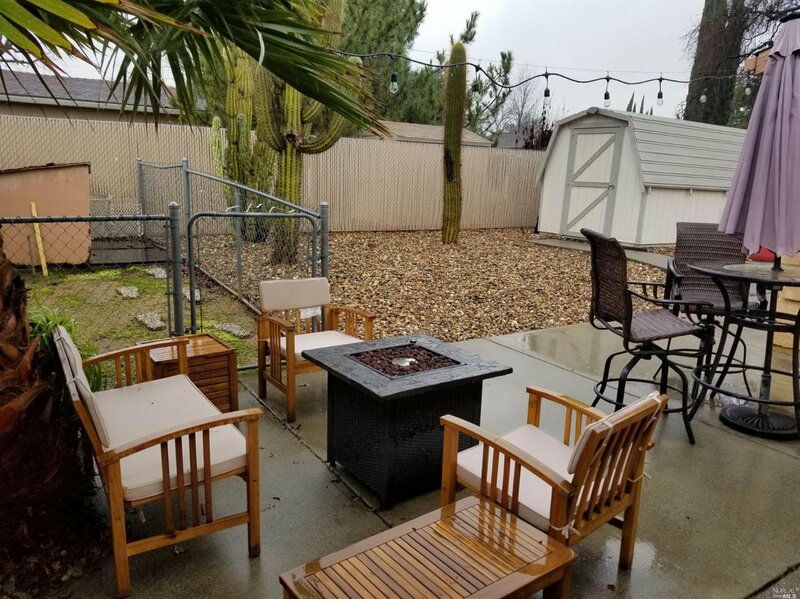 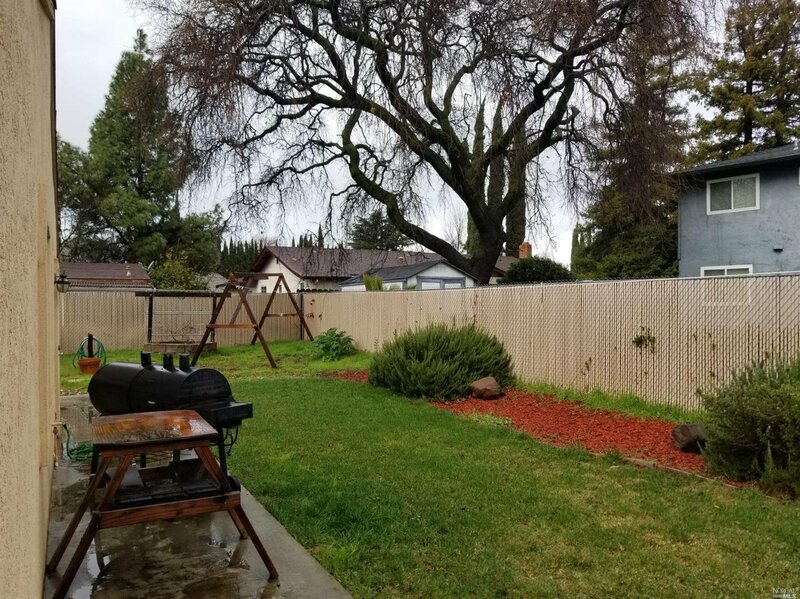 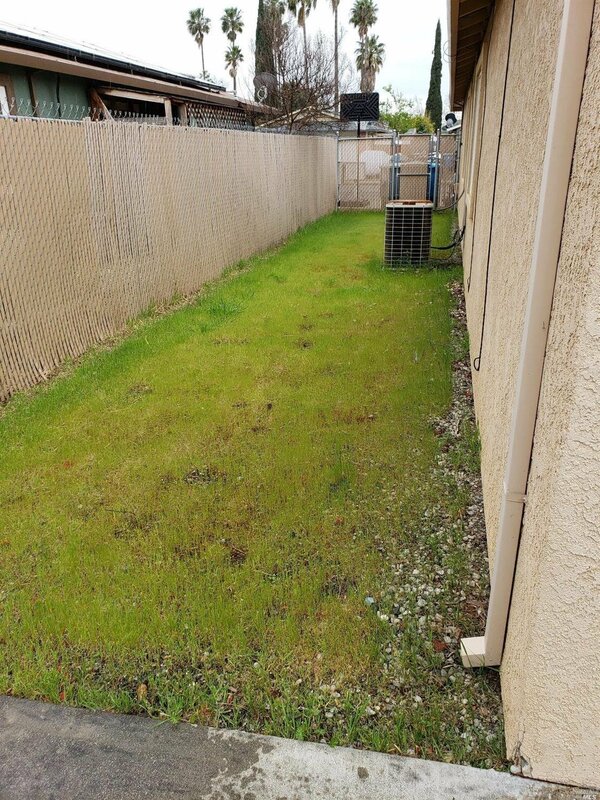 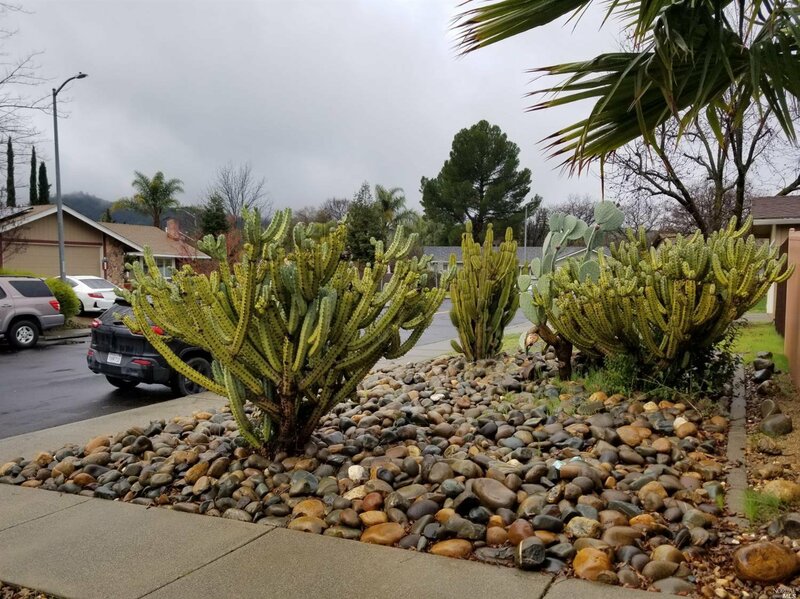 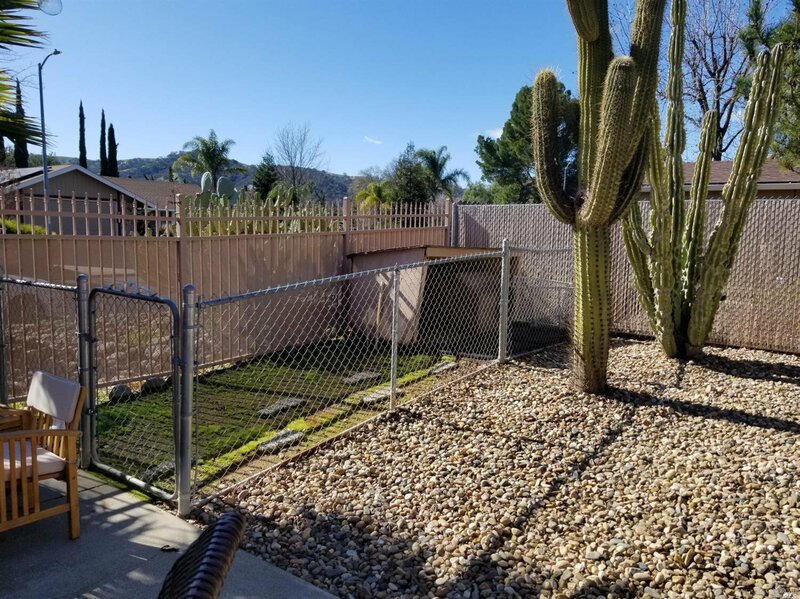 Wrought Iron Fencing with Secure Gate Access Houses a Private Interior Patio, Fenced Dog Kennel, Very Private Large Yard Setting with Nicely Kept Drought Tolerant Desert Landscaping and a Huge 8x20 Storage Shed. 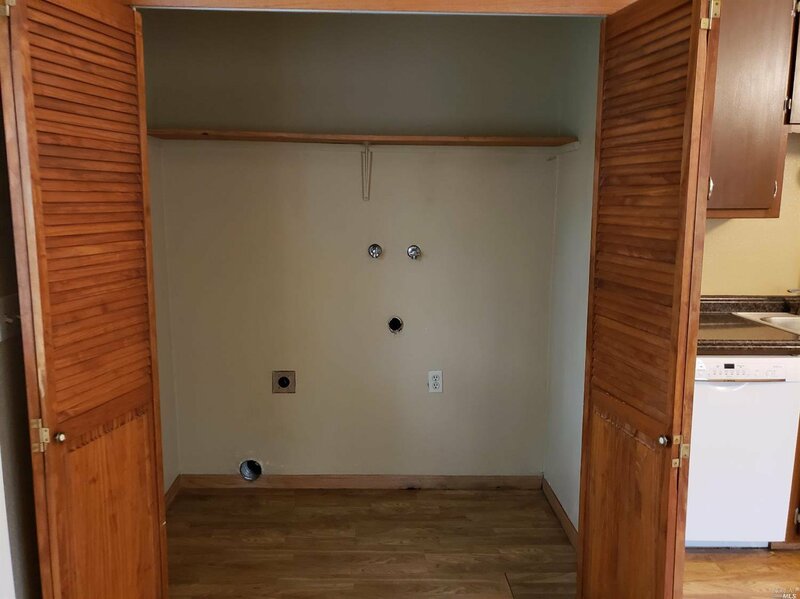 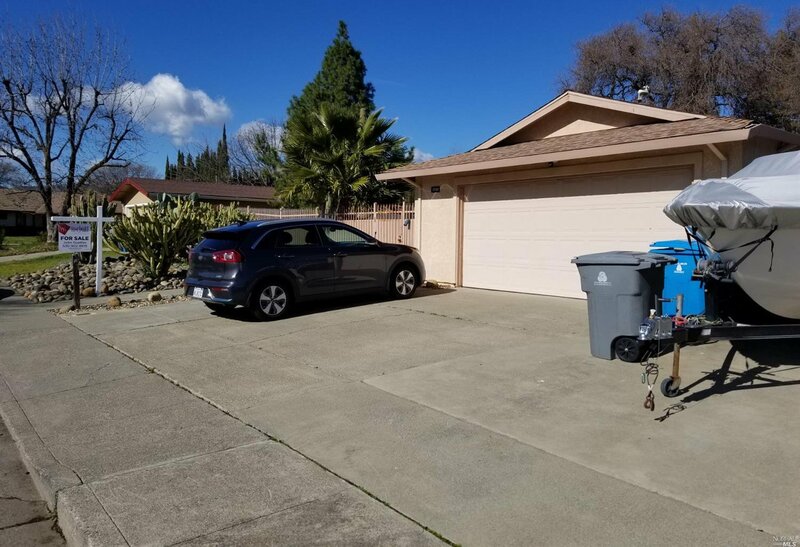 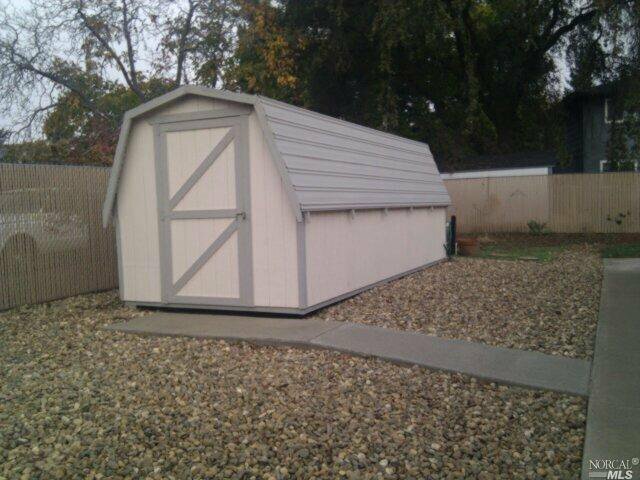 2 Car Garage with 220 Volt Outlet and Attic Storage. 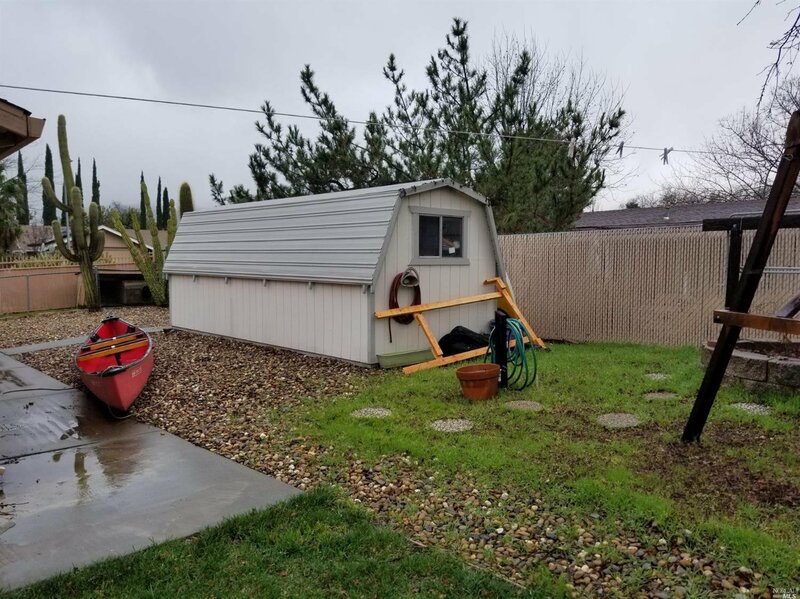 RV/Boat Parking.